Troy, Mich., November, 20th 2018— 365 Retail Markets, the global leader in MicroMarket technology—offering a best-in-class point-of-sale platform for the vending, foodservice and hospitality industries—is pleased to announce that it has signed a new long-term, exclusive contract with premier breakroom solutions operator, Executive Refreshments. 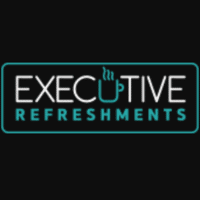 Executive Refreshments brings more than 30-years of experience specializing in the consumer food industry located in Dallas/Forth Worth, Texas. They are a one-stop resource for coffee services, beverages, snacks, water filtration equipment, vending and more. “Executive Refreshments is thrilled to partner exclusively with 365. Their partnership helps us in growing our business, securing our status in the coffee service, beverage and snack industry, and allows us to offer our clients superior software, technology, promotions, and amazing 24/7 support.” – Lou Baresh, President. This contract allows both 365 and Executive Refreshments to bring a distinctive offering to the industry and help make the workplace more inviting while offering employees a convenient perk at the office. 365 is leading the way in strategic partnerships with many industry leaders. Their exclusive partnerships focus on the success and growth of their clients and align with many organizations’ objectives and goals. 365 is excited to announce more exclusive partnerships in the coming months! 365 Retail Markets, a rapidly growing, self-checkout technology company with offices in Metro Detroit, Santa Clara, and Provo, offers the best in class point-of-sale platform for use in the workplace. Its proprietary technology provides a turnkey platform that allows customers to increase sales, improve the customer experience, and increase profits while decreasing operating costs. 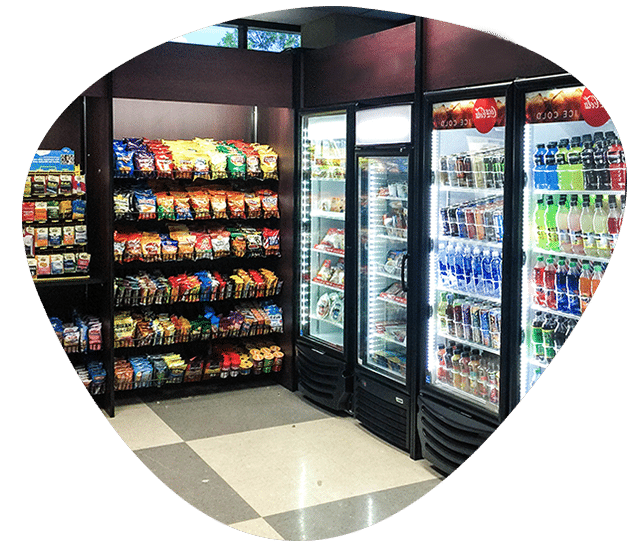 365 Retail Markets has been pioneering innovation in the food service, hospitality, and vending industries since 2008 and continues to revolutionize the market with superior technology and ultimate flexibility in customization and branding. 365 has won many awards for their innovation and growth, including being named to the Inc. 5000 list of the fastest-growing private companies in the U.S. several times. For more information about 365 Retail Markets, visit www.365retailmarkets.com.